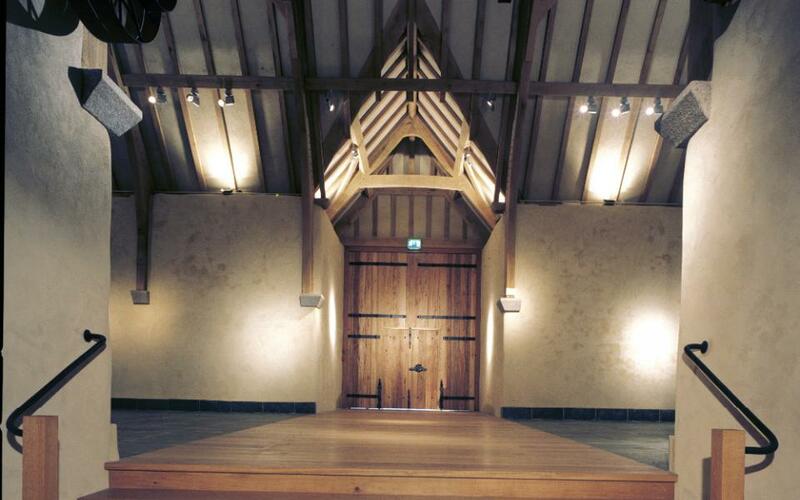 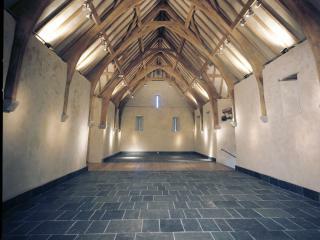 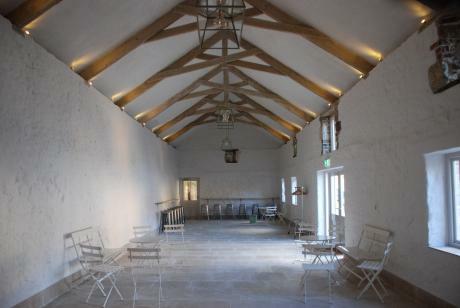 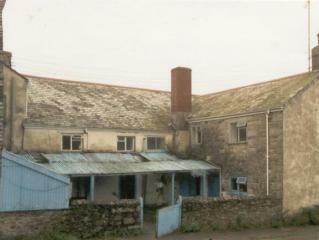 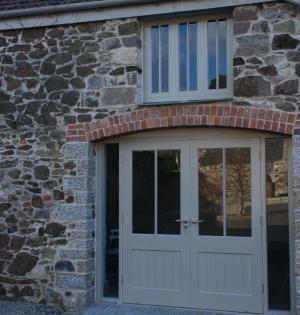 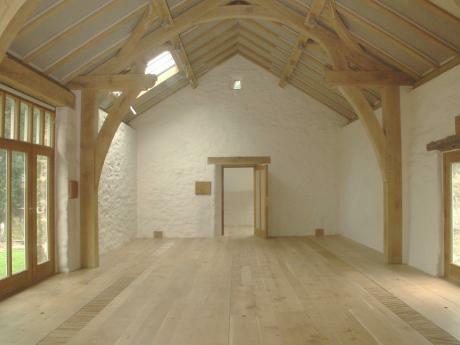 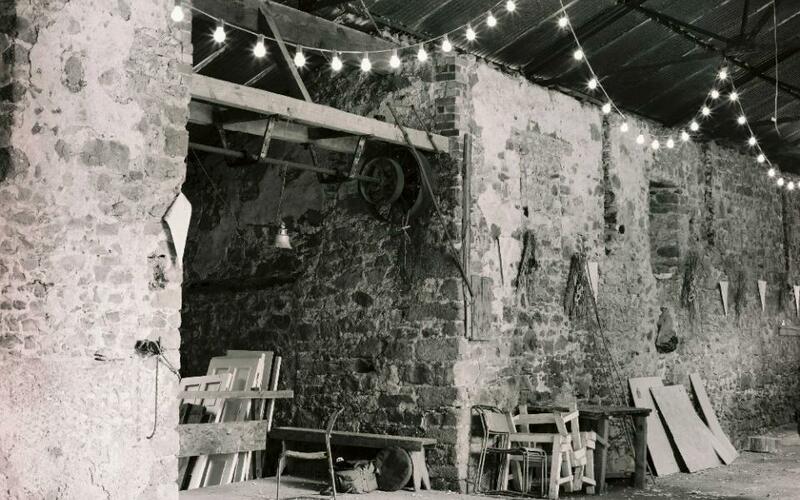 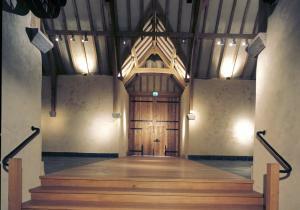 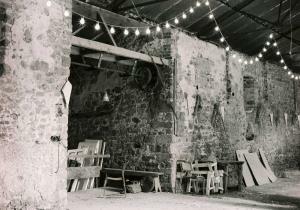 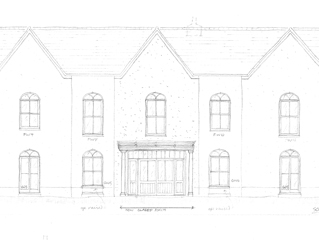 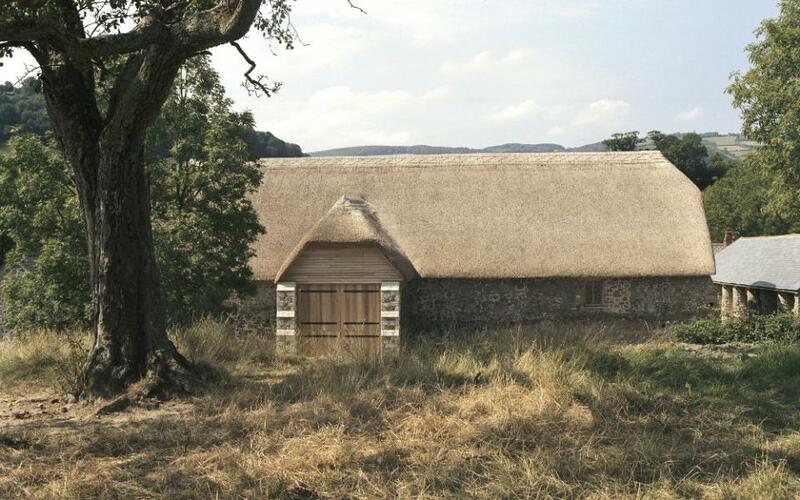 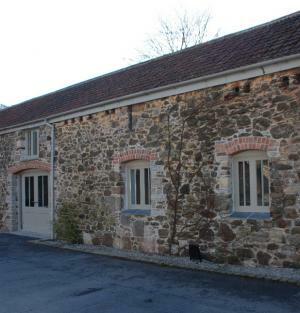 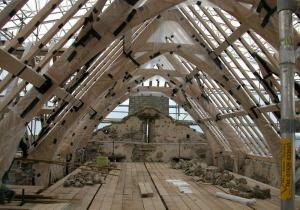 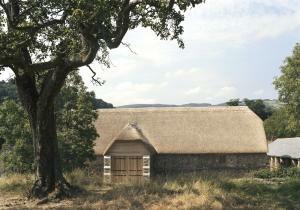 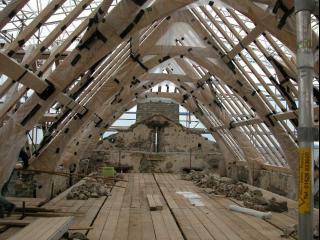 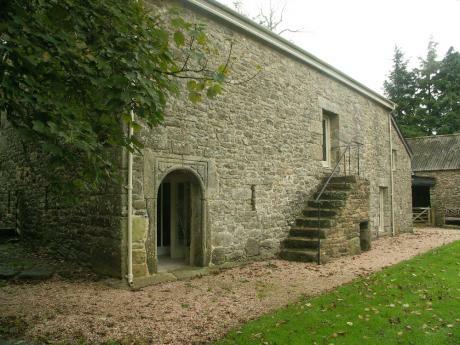 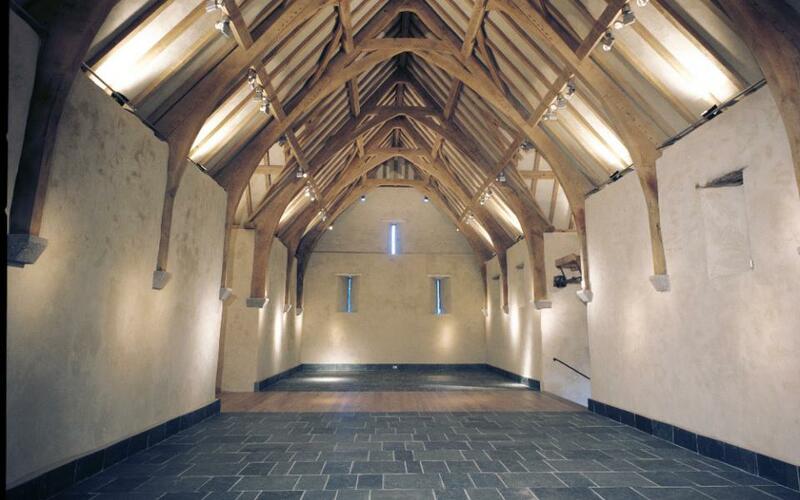 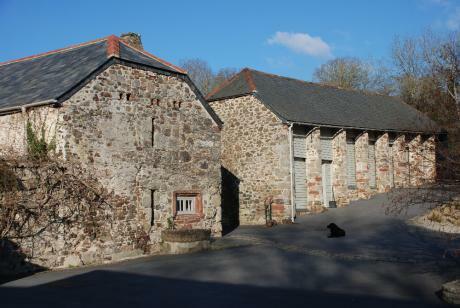 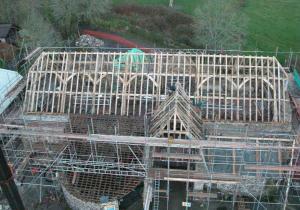 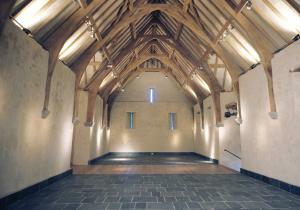 Award Winning restoration and conversion of the Great Barn. 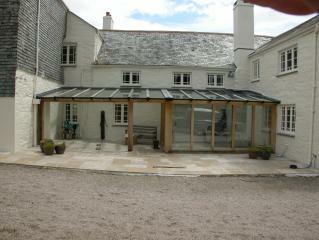 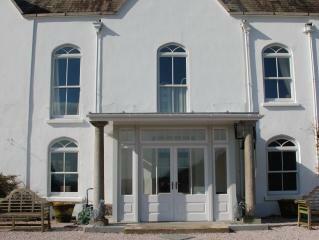 A major project that turned a derelict liability into a thriving asset, in the Teign Valley, Devon. 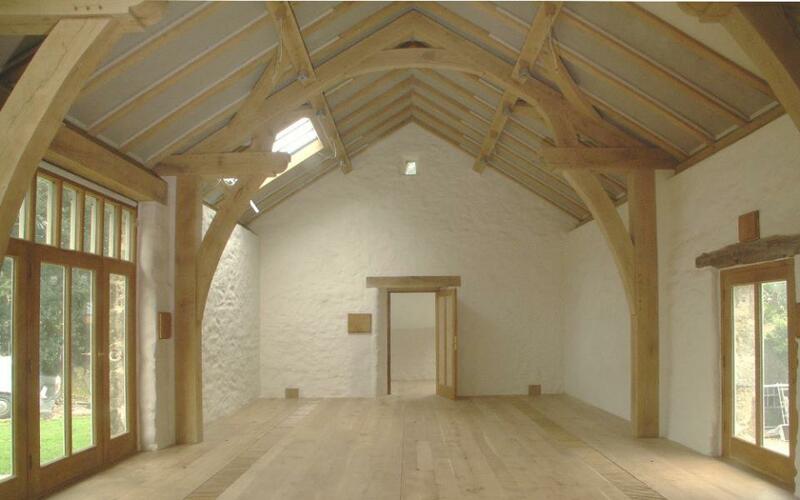 This took a derelict and redundant former barn and transformed it into a spectacular library and office. 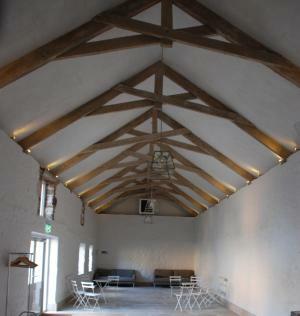 The Conversion of a redundant and dilapidated space into a serene meeting room.